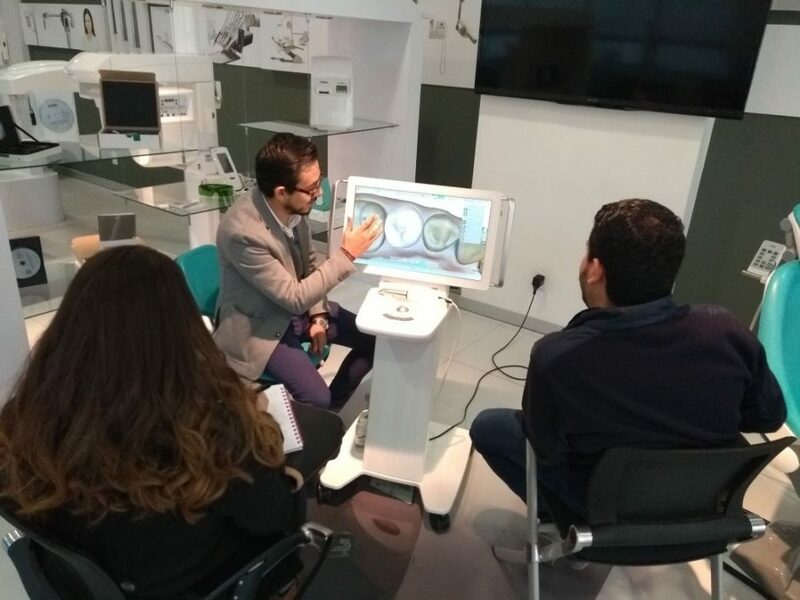 The year just started and we already had the pleasure to host two MyCrown events in Mexico! 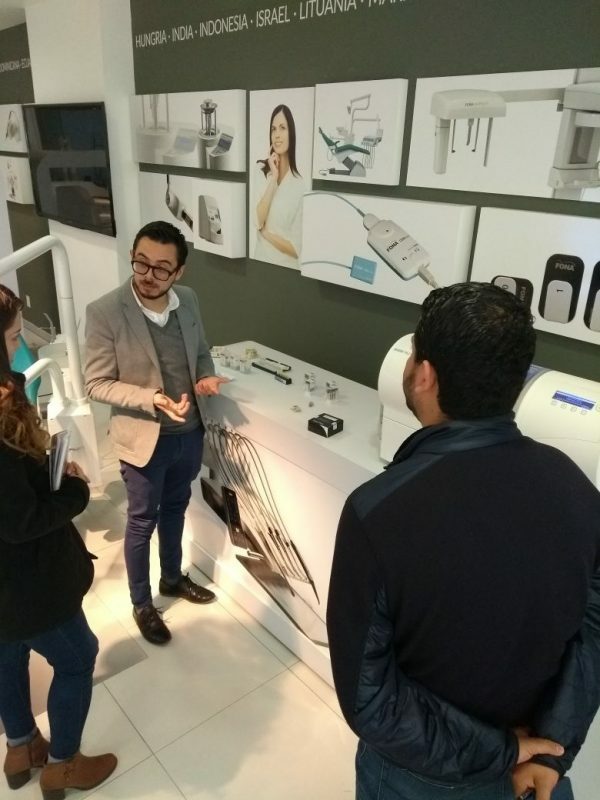 The first was in Culiacan, where 19 dental professionals attended the demonstration. 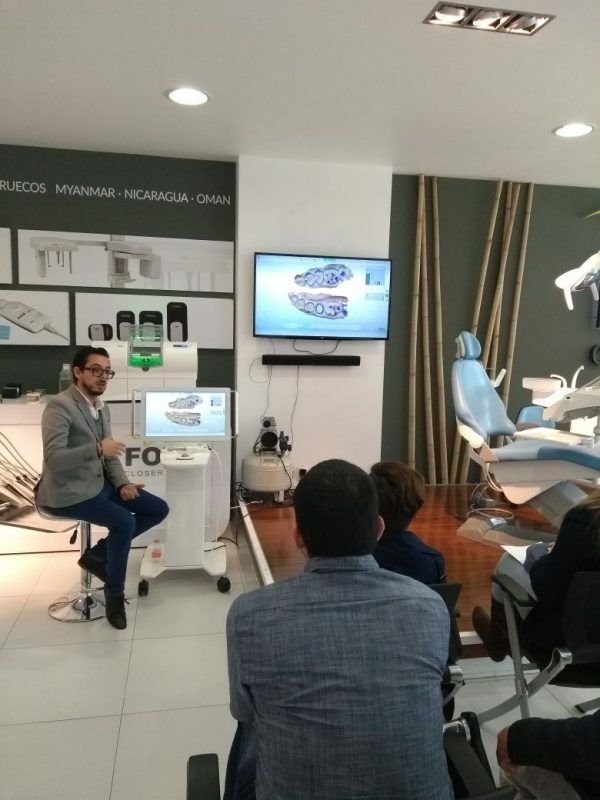 The next one took place in our showroom in Mexico City, where dentists had the opportunity to also see and try more products from our portfolio. 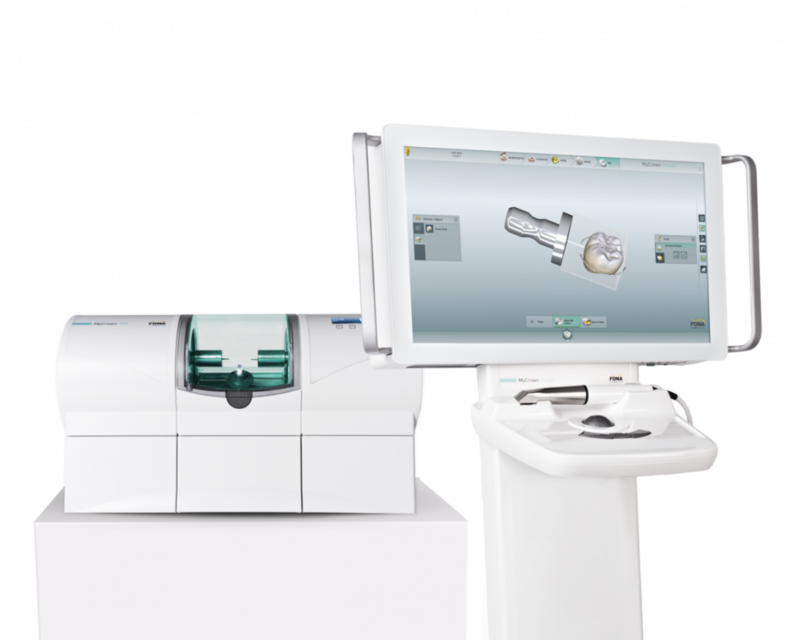 The local product specialist team presented the complete integrated chairside CAD/CAM system and its intuitive workflow. 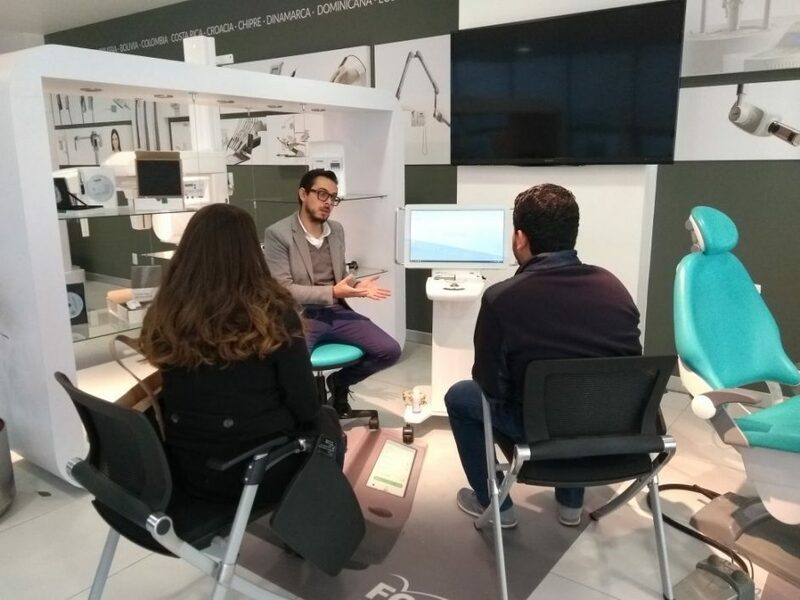 Afterwards, dentists had the opportunity to use MyCrown for themselves and complete their first restoration. Everyone found the system easy to operate and the steps – easy to follow. Want to try MyCrown for yourself? Get in touch with our international sales team and find a location near you.